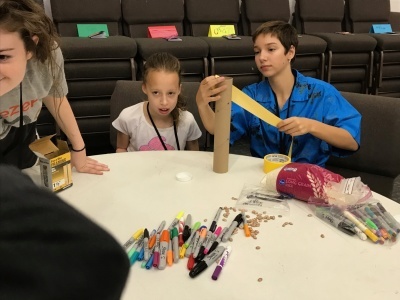 This group is designed to be most successful for students who are able to participate in a more structured classroom setting. 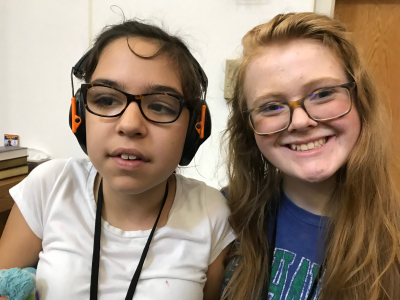 Music and social skills learned in this group will be presented sequentially, building on knowledge and skills gained in previous sessions. 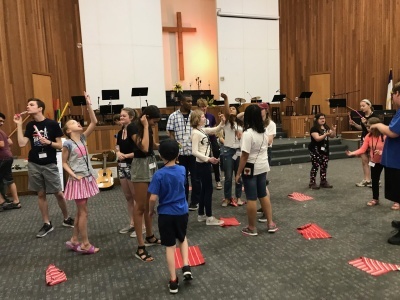 Group participants will build social and musical skills in order to play simple music together, culminating in several performances throughout the year. 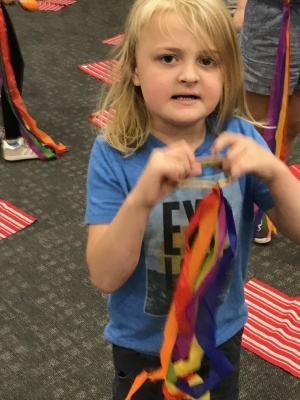 Activities include movement to music, learning to play different rhythms on percussion instruments, reading music notation, group singing and social skill development. Other participant and group goals may be developed in collaboration with parents and caregivers as the year progresses. This group is designed to be most successful for students who have less experience in music and/or group settings. 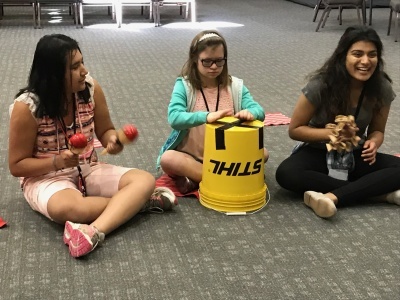 Students will learn basic social and musical skills as we move to music, explore percussion instruments, discover our singing voices and practice basic social skills through music. 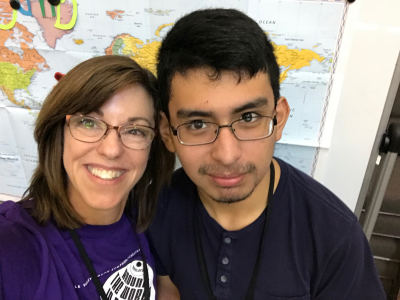 Our staff will work with parents, behavior therapists and caregivers to help each succeed, and reinforce what the student is working on at home and in school. Group Improvisation Time - Students work in pairs, small groups, or solo on various rhythm instruments. Students may also work with scarves or play parachute games to music. 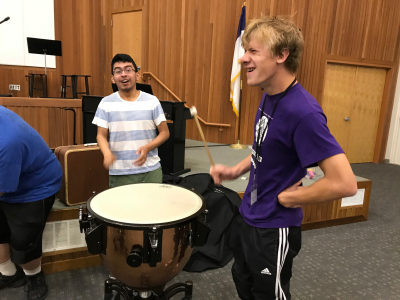 Basic Music Education - Students will learn basic rhythms, tones, and techniques that they can apply to the next activity. 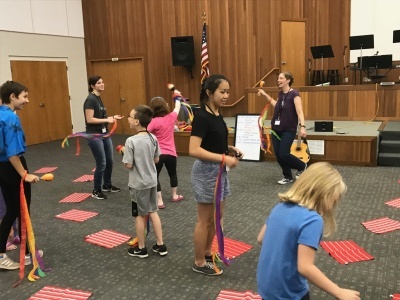 Cooperative Music Making - Uses instruments such as boomwhackers, hand chimes, or a combination of instruments to produce a song. Students will also work on music that they can integrate into two MVYSO concerts with our Symphony Orchestra. 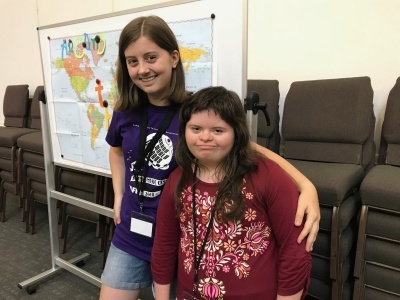 Music Therapy Based - Jam Club was designed by a Music Therapist and a Recreation Therapist to help students reach social and musical goals through music. 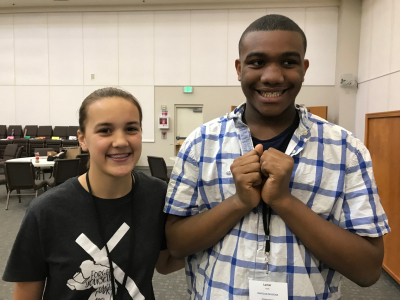 Social Connections Made Through Music - a core element of Jam Club is to use music activities to help students connect with one another. 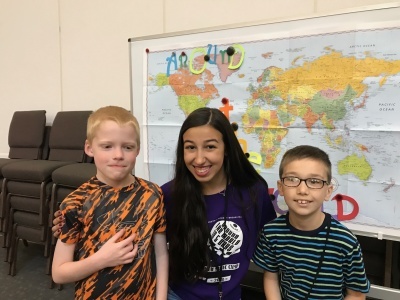 Jam Club Students Connect With Typical Learner Student Musicians - Jam Club is proud of our beloved Music Buddies Program. 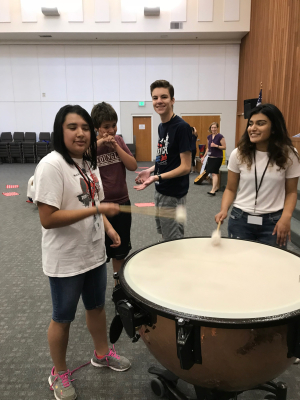 Music Buddies are young musicians from our other orchestras that are specially trained to work with our Jam Club students. 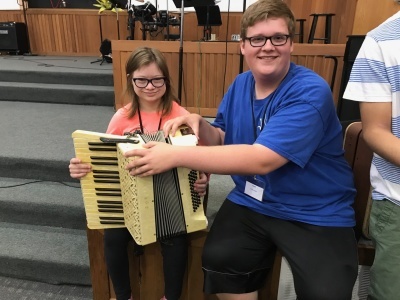 Music Succeeds Where Words Fail - students of every ability level are able to express themselves through music with the help of our Music Therapist and our Music Buddies. 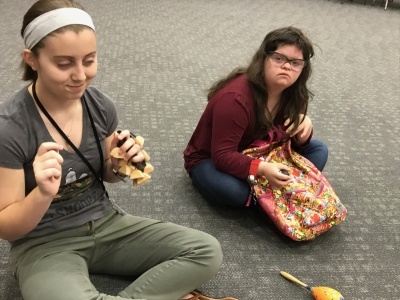 MVYSO’s Jam Club is a DDA approved respite activity. Your tuition may be covered! 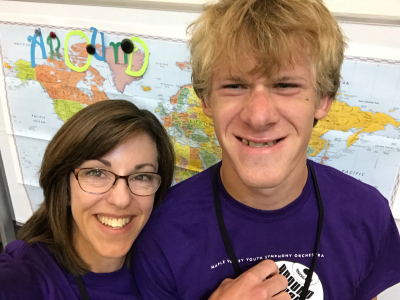 Many of our students are 100% covered by their DSHS benefits. Tuition assistance is available for students in need.